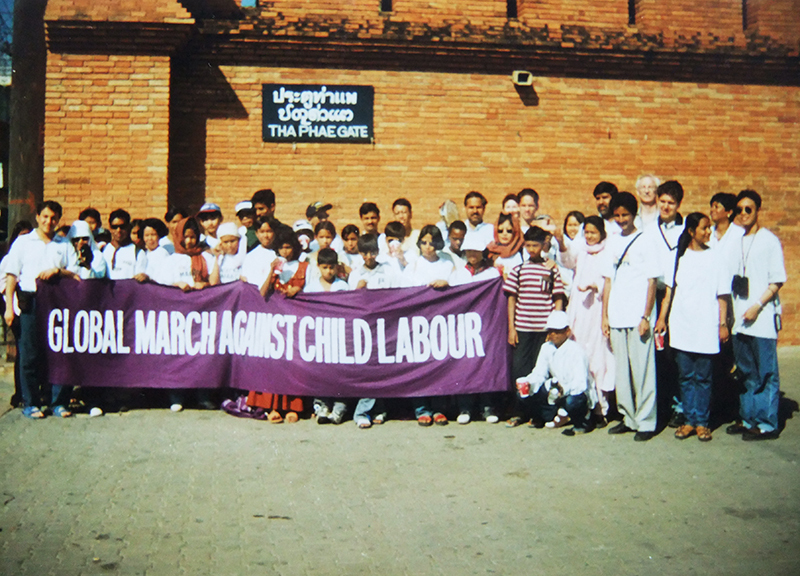 In 1998, Global March Against Child Labour traversed through 80000 km. across 103 countries in 5 continents, demanding for ILO Convention 182 on Ending Worst Forms of Child Labour. 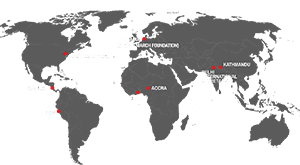 Since then Global March has continued fighting against child labour and has contributed to reducing number of child labourers to 152 million. Watch our journey till now. Our fight continues till we ZERO child labour.